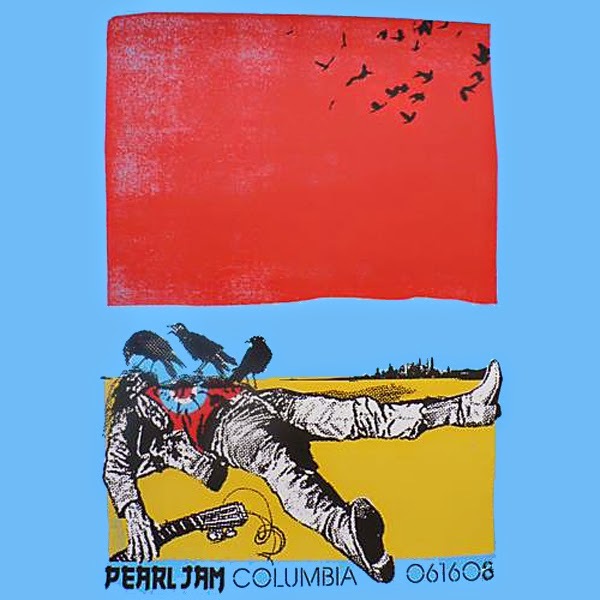 "Education" was played with a short improv organ solo by Boom Gaspar, "Can't Keep" was performed by the whole band and "Porch" was closed with very long jam. Many rare songs can be found in the set-list, the show was extended with 3 encores. 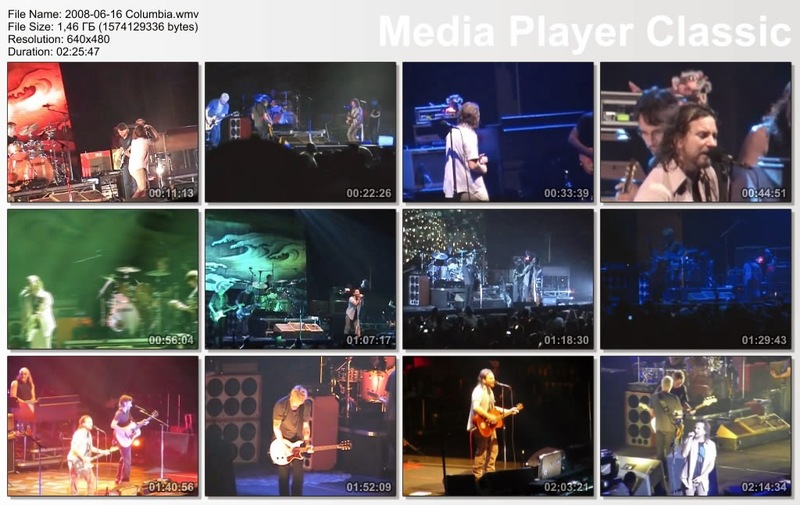 This is an audience multi-camera video of the full show, audio is sound-board.